Handsome. Good looking. Pretty. Those are the words that typically describe Final Fantasy heroes and heroines. Terrifying is not. 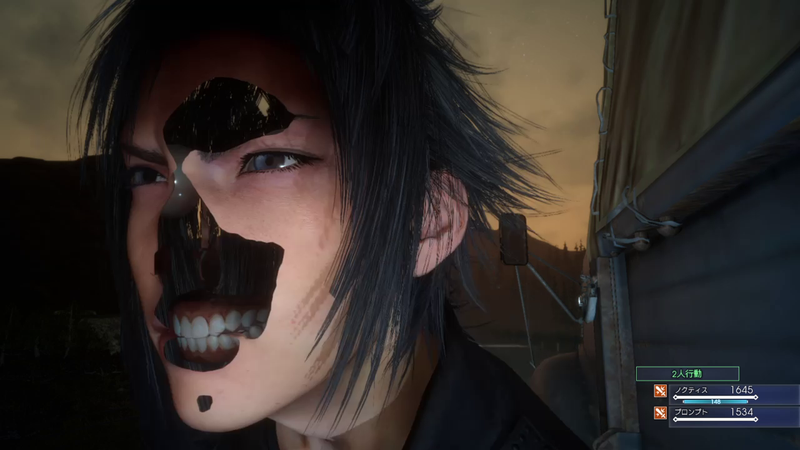 This is what Noctis usually looks like. I am never sleeping again.